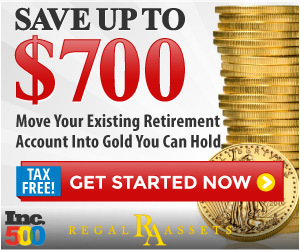 With interest rates dropping you need to buy gold to protect your assets. Gold prices will start to rise as people realize the bonds aren’t producing. How To Invest Safely In Gold Market? Smart Gold Investment For Long Term Profits.